Chris Simpson will enter the Allam British Open in the form of his life, but he fears he will not be around long enough in next month’s $150,000 event at Hull’s Sports Arena to show it. 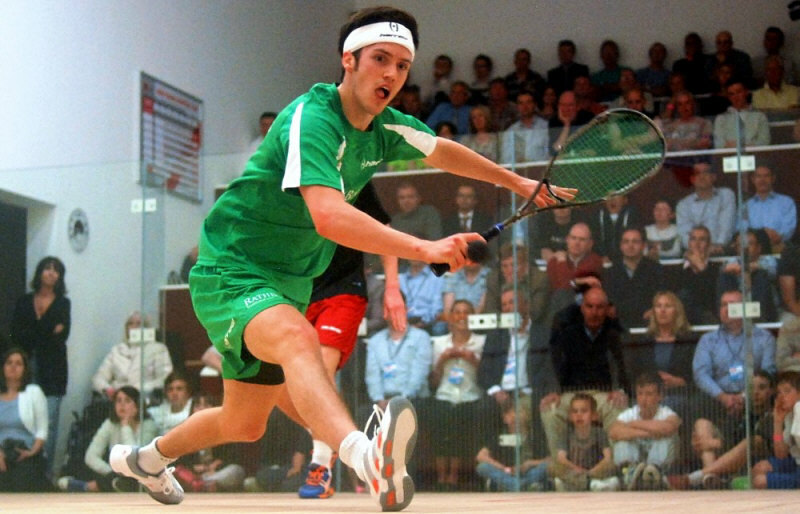 The Guernsey-born 27-year-old has had the misfortune to be drawn against world no.1 Gregory Gaultier, whom he has met only once – in the 2012 World Championship, when he lost in straight games. “It’s a tough draw, so I have to say the chances are slim of reaching the second round, but I will be trying my best to get through and anything is possible,” said Simpson, who broke into the world’s top 20 for the first time in April. “I have only played Greg once before and I didn’t cause him too much trouble, so I will aim to do better this time. 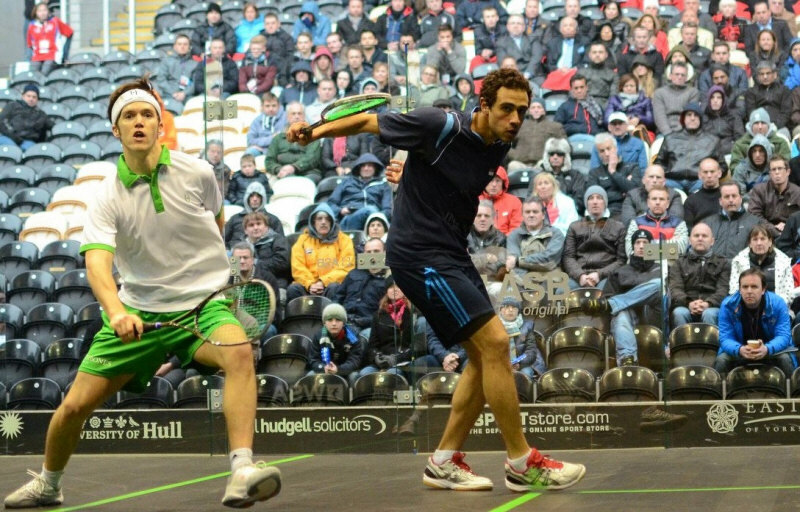 At least the Jersey Classic champion doesn’t have to worry about qualifying this year, which he was also able to avoid last year, when he reached the second round before losing to eventual winner Ramy Ashour. Obtaining direct entry to events like the British Open also gives him a chance of boosting his world ranking even further, which is his current aim. “The British Open is obviously one of the biggest events on our calendar, but in terms of priorities for me at the moment I have decided to concentrate my biggest efforts on the more medium level ‘international’ events,” he explained. So who does he think will be the main contenders to lift the Open trophy this year?